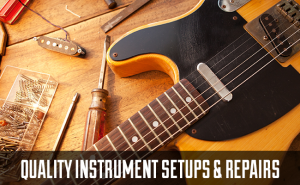 Guitar repairs, servicing, setups and modifications. 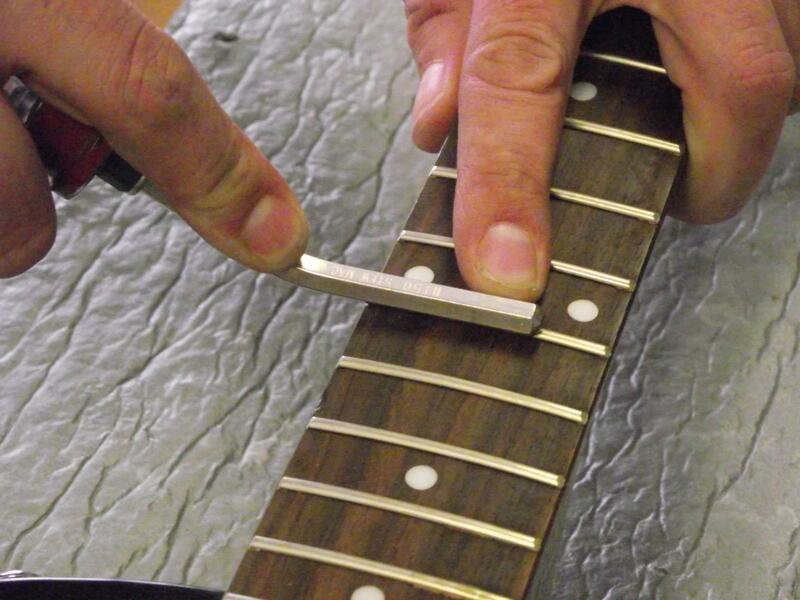 YORK GUITAR REPAIRS - Follow us on Facebook here! York and the surrounding area. renowned as the team to trust for quality repairs and servicing. Phil likes Dr Pepper and Nice and Spicy Nik Naks but only from a multipack and if no one is looking. 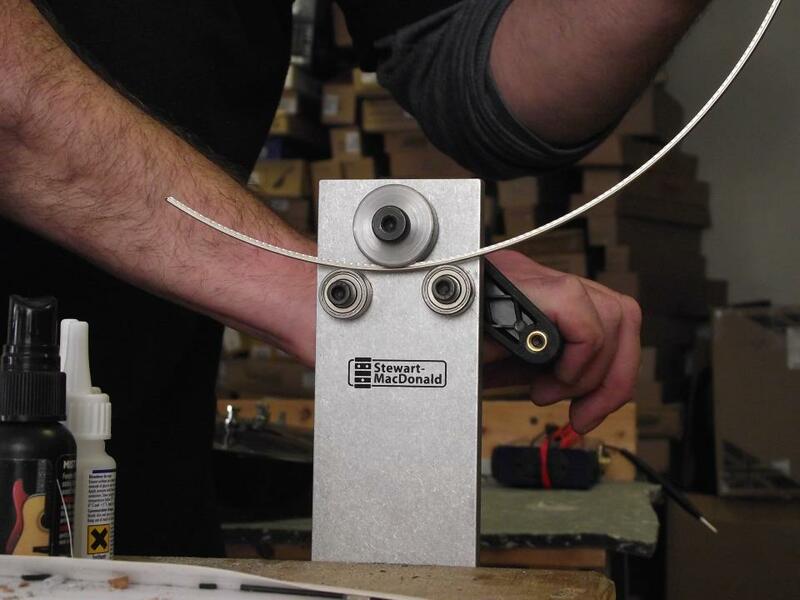 keep many spare parts in stock ready to get your guitar back in action as soon as possible. sit in your front room, always ready to play. has any more experience of locking tremolos than us. Duncan in our own guitars and recommend them unequivocally. Which means we like them. guitar. Really. It was emotional. You could take your guitar to someone's garage. You could take your guitar to somone working out of their garden shed. You could take your guitar to someone without a proper shop. You could take your guitar to someone with less experience. You could take your guitar to another store, and then bring it to us after an unsuccessful result-People do. And we still enjoy righting these wrongs. Like a musical superhero tag team armed with fret files and soldering irons. Let us be your Guitardian Angels and get in touch, it might just change your life. (Possibly). But one thing you can be assured of is that it will definitely play and sound a lot better. 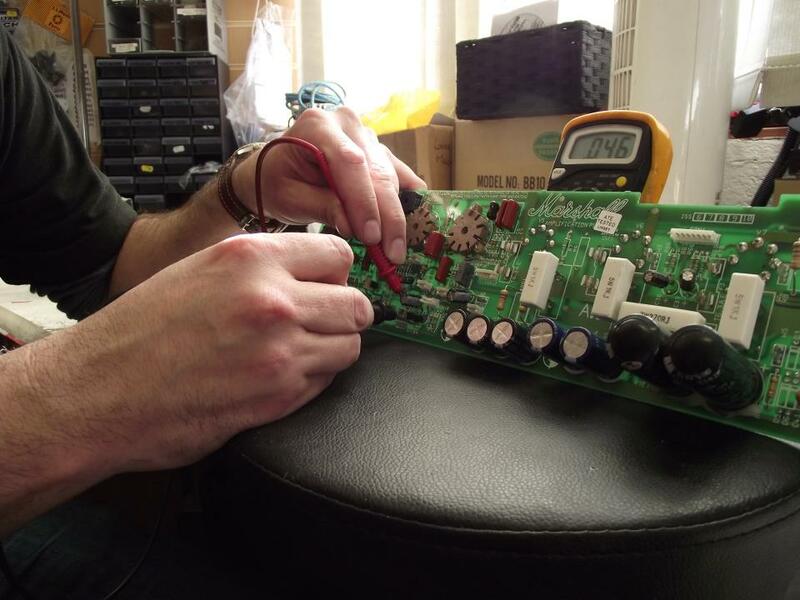 Contact us now with your repair questions!